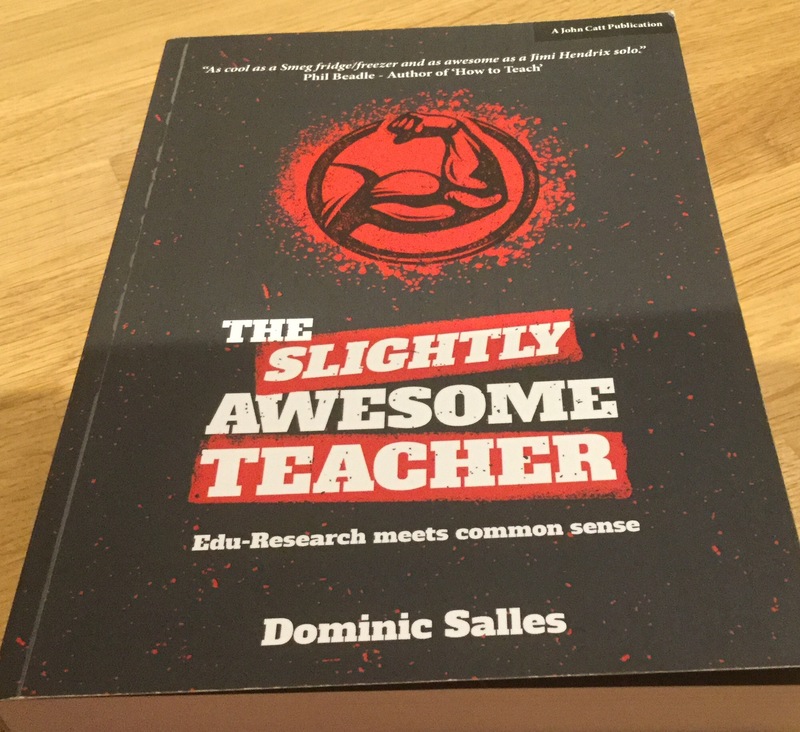 Dominic Salles in ‘The Slightly Awesome Teacher’ takes 23 years of classroom experience, a barrage of education-research and a wide range of must-do suggestions and pulls them all together to give a variety of suggestions for improving classroom practice. The focus throughout is on ‘how is this impacting on learning?’; I completely agree that too often learning seems to be pushed aside when discussing classroom practice and results but improving learning is, and should 100% be, the only thing that matters. There are too many suggestions for working smarter to focus on learning without having to do extra to give justice to here so I’ve just picked out some areas that stood out for me and I’ll be taking back to school this term. Be an ‘activator’ of learning not a ‘facilitator; teach directly and provide models students can use to compare themselves against. Giving students teacher’s notes tells students exactly what they need to learn; e.g. use knowledge organisers, bespoke revision guides and make-your-own video tutorials. Markschemes have unwritten, hidden rules. Model how to meet these implicit skills in writing in your subject. Homework is most effective when it’s short and involves rote-learning or practice. Homework is least effective when it involves higher level concept thinking or is project-based. What matters is knowing examination specifications and being able to put yourself in your students’ shoes to predict and react to where they will experience difficulties. Praise effort and challenge, not what is expected. When planning, work backwards from where you want students to end up. The best use of the last 10 minutes of your lesson is to revise and test what you’ve spent the lesson teaching them. During silent writing, don’t answer questions out loud but get students to write down their question so you can provide a written answer. You could type the questions and answers and use these as your starting point next lesson. Test following note taking – not forgetting to model how to take the notes first. Use multiple choice tests and then retest two weeks and six weeks later to reduce forgetting. Choose one student to type their answer while the others write in their exercise books and use this to give feedback to the class and model how to assess and correct work. How can we include parents more? How can we get parents visiting universities too? What about inviting parents to listen to outside speakers with their children? How can we ensure we have moved away from differentiated learning and just model mastery all the time? 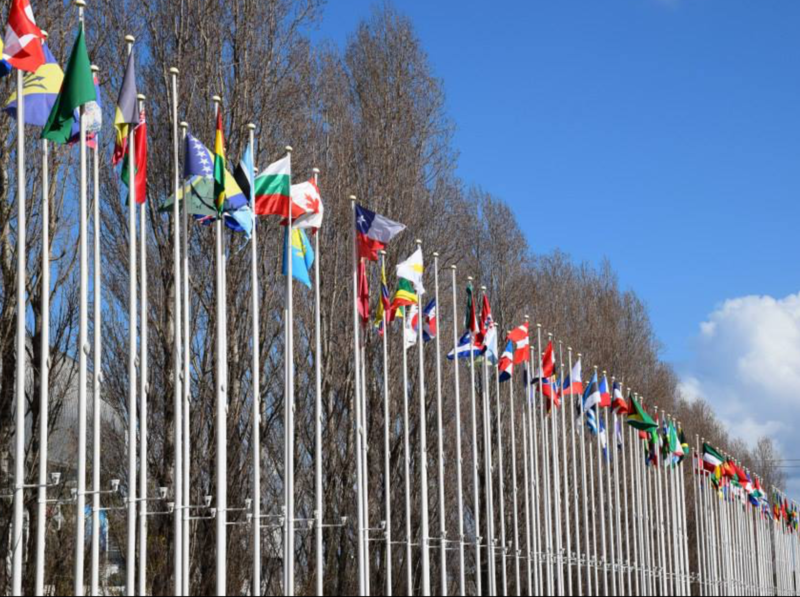 Salles argues ‘usually, our curriculum is much too slow – we could all get through it much more quickly’ (pg 87); how can we raise the expectations over what we can teach, to whom and by when? Thank you very much for this blog post. How did you get on? Looking at the ideas I’ve trialled – multiple choice questions is something that really worked with my Post-16 students to get them to focus on key terms and examples and the growing bank makes retesting areas over time takes no planning or prep time at all. Silent writing and using students’ work as a starter the following lesson is something I’ve always done sporadically but this reminded me to do it more often.